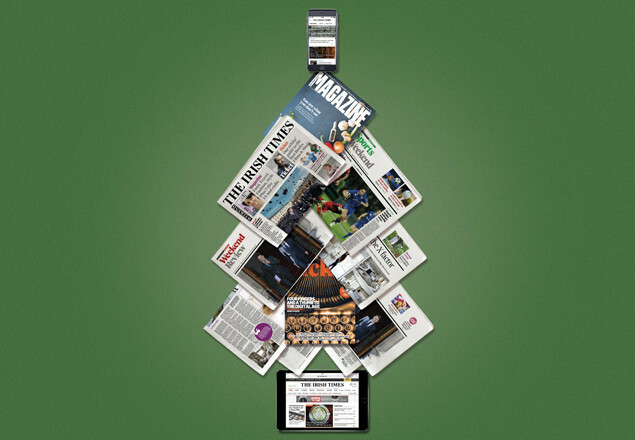 With this exclusive offer from Rewarding Times you get The Irish Times delivered to your home first thing each day plus 24/7 access to irishtimes.com with our Premium Digital subscription. Don’t miss the chance to avail of this special offer which allows you purchase a 3 month subscription at a 40% discount. Service is subject to availability. Currently service is available in the greater Dublin area as well as in most parts of Cork, Limerick and Galway cities. Offer is only available to new customers. Customers must pre-pay for 3 month period. Voucher must be redeemed by 31st of January 2018.